We are a one stop shop. 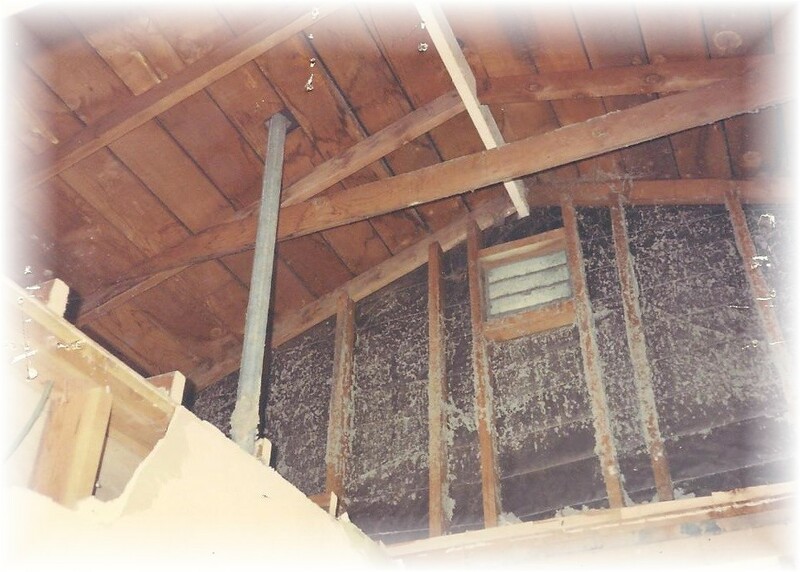 We handle everything from hauling off the debris to meeting the building inspectors. From design to completion our clients do nothing except pick out their selections, and we personally guide them through the entire process. 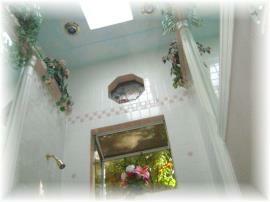 From Jacuzzi tubs to heated tile floors, we do it all. We make the measurements; we place the orders; and, we deliver and install all of the selections to the jobsite so everything fits right the first time. 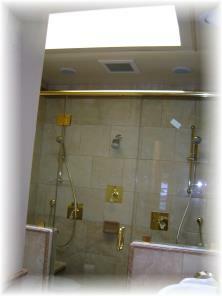 "Our new Roman style his and hers shower is a big change from the old 1940 pink and green tile bathroom that Jim and Gene tore out. 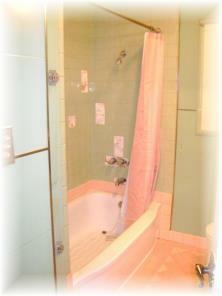 We spent many hours with Jim putting together our own design ideas and our new bathroom is beautiful."